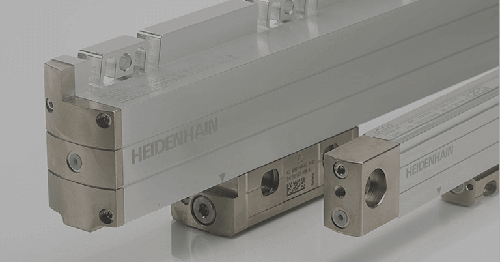 HEIDENHAIN is thrilled to now offer the ACANTO 30xx, the newest product in HEIDENHAIN’s line of high accuracy length gauges. The ACANTO 30xx features a 30 mm measuring stroke, ideal for measuring objects of multiple sizes or for applications that require a long travel. 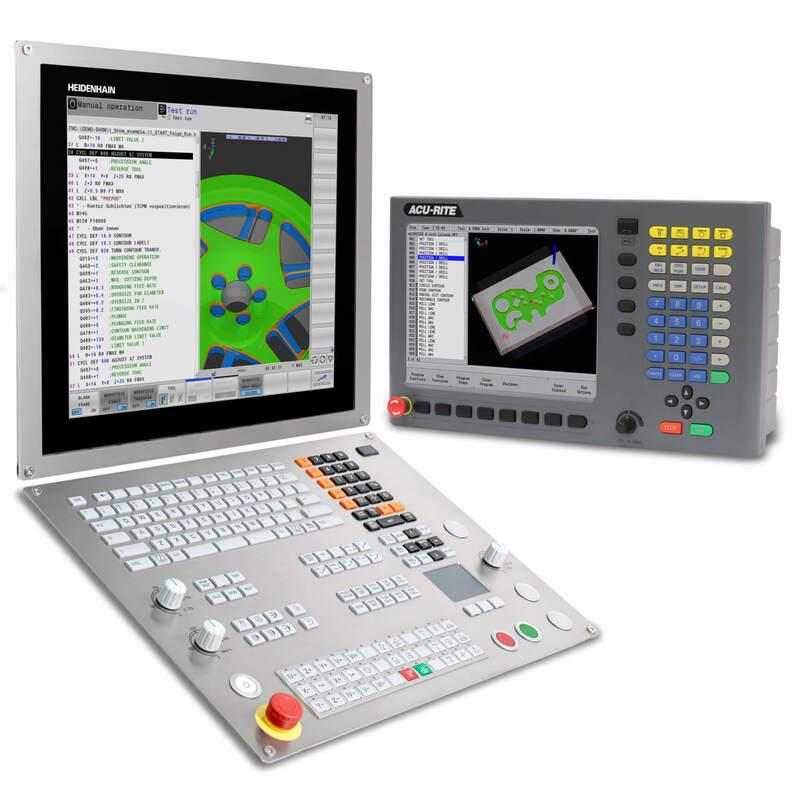 The ACANTO features an EnDat 2.2 serial interface, which outputs absolute position data. Upon power up, the ACANTO will know exactly where it is without needing to cross reference marks. Datum information will also be stored with the gauge. 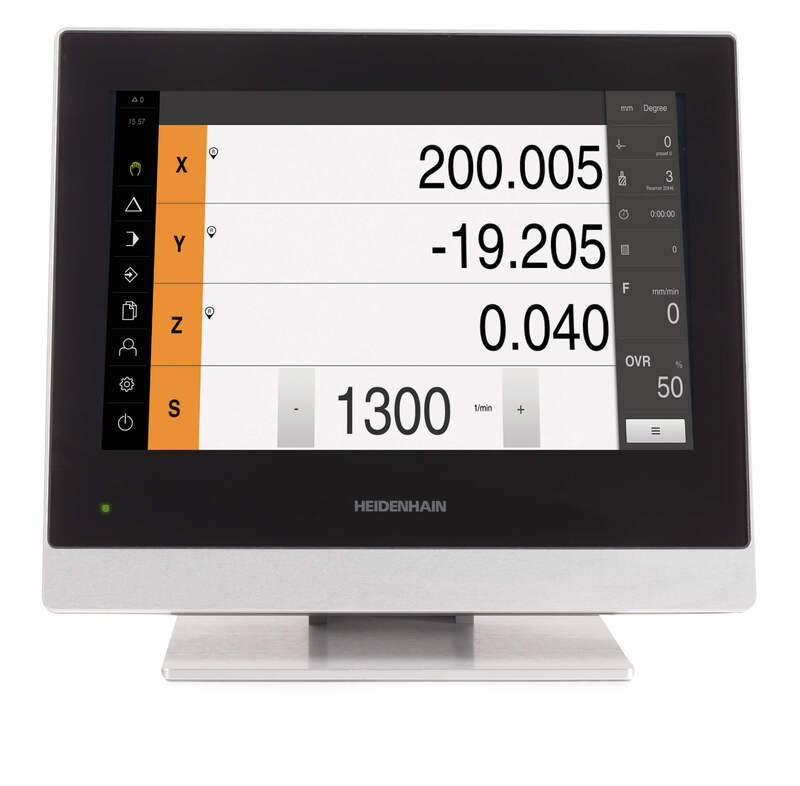 In addition, when used in combination with HEIDENHAIN’s GAGE CHEK digital readout, ND287 digital readout, or MSE 1000 multiplexor, diagnostic information of the ACANTO can be checked. 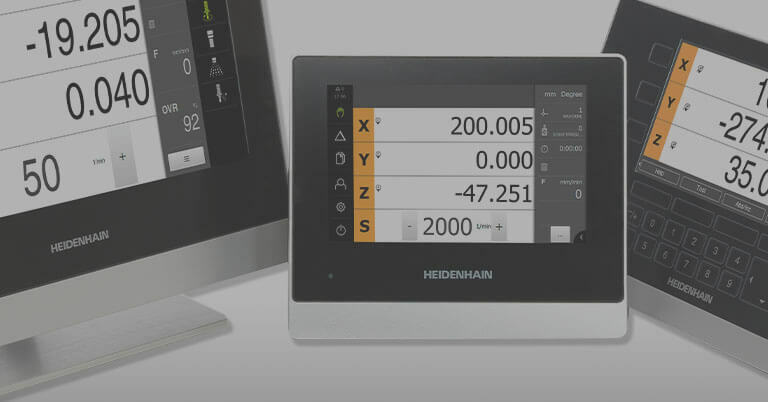 The online diagnostics ensure that the operator is always informed about the current condition of the length gauge. The ACANTO features a detachable cable for easy installation, and servicing and comes in two variants, manual or pneumatic. 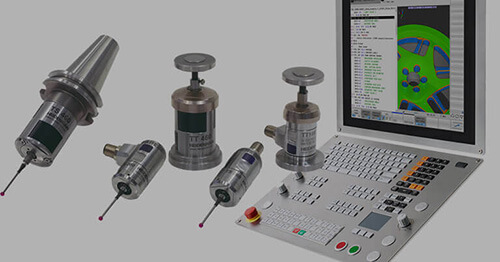 Both variants have an accuracy grade of ± 2 µm and a resolution of 368 nm. 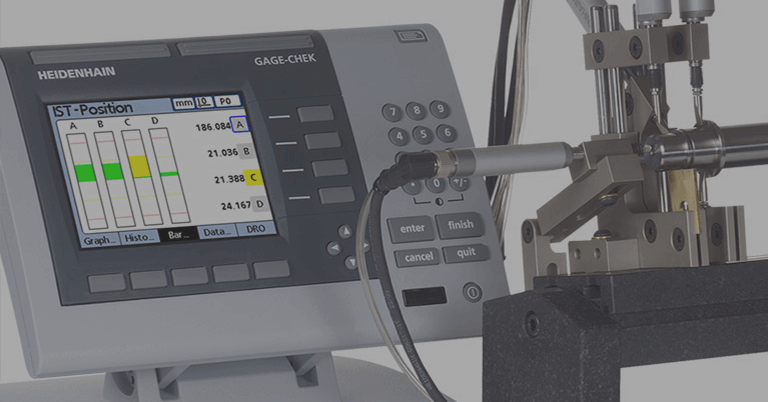 In order to satisfy the harsh environmental demands for in-process measurements, the ACANTO 30xx has IP 67 protection allowing it to even temporarily be immersed in water. 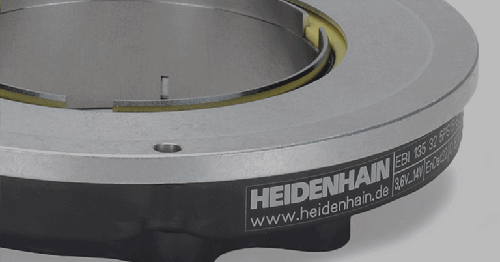 The plunger is held by a sturdy ceramic/polymer friction bearing making the ACANTO less sensitive to excessive clamping and side loading. 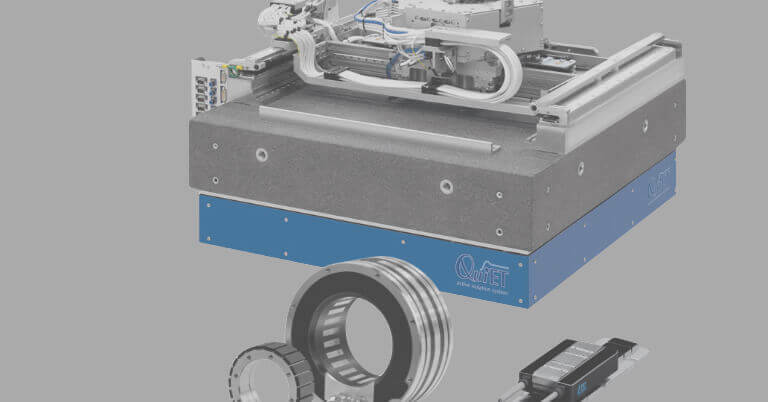 The ACANTO has a life cycle of 5 million load cycles and is perfect for automated industrial measurements.